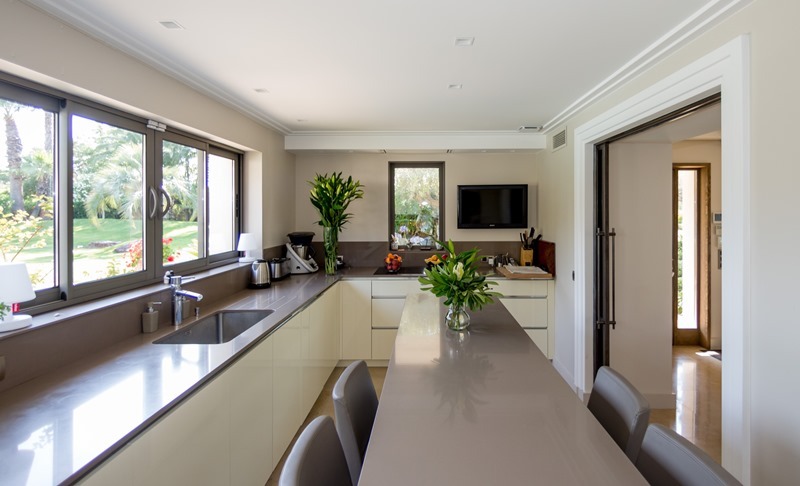 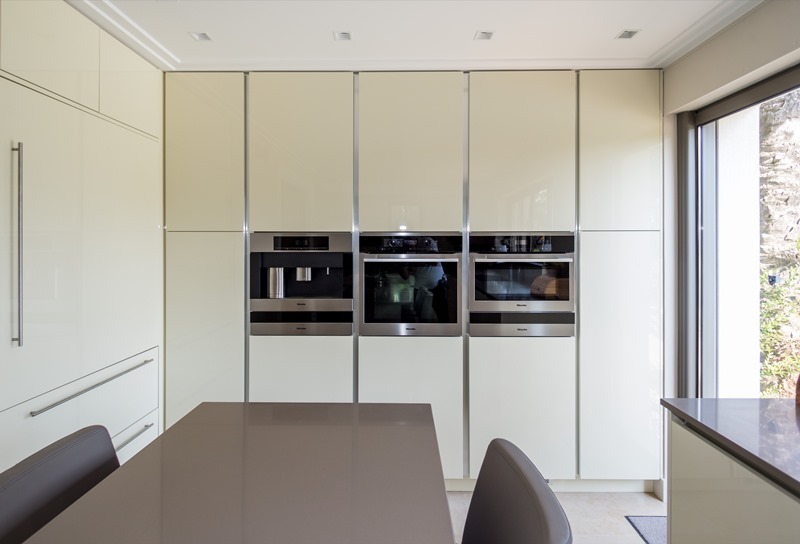 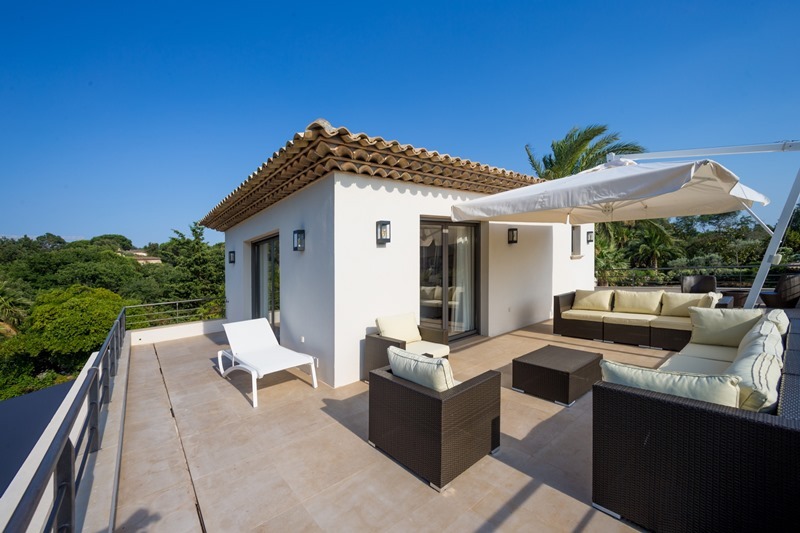 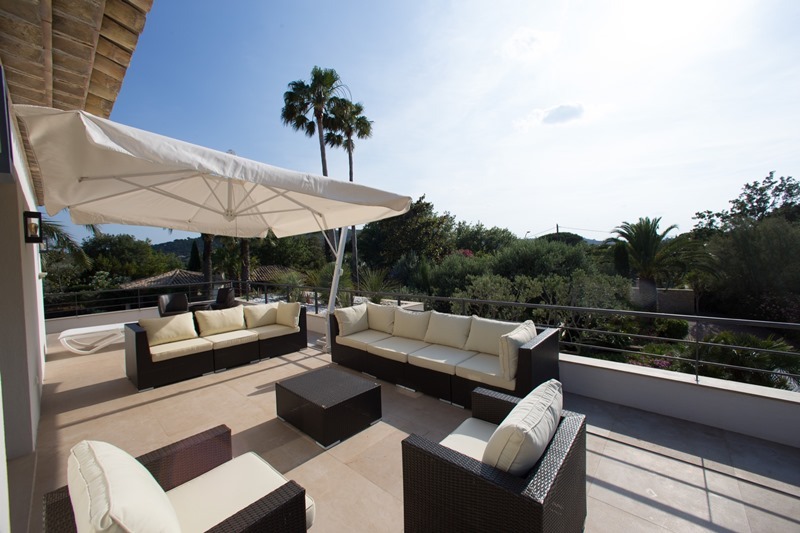 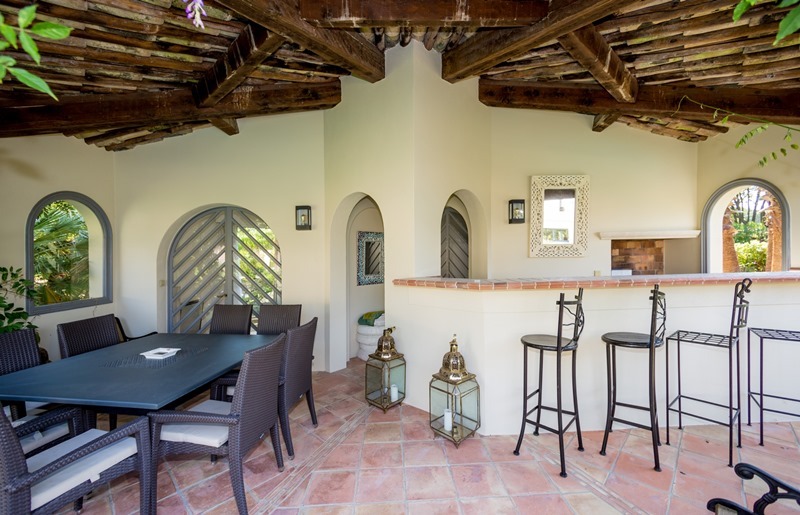 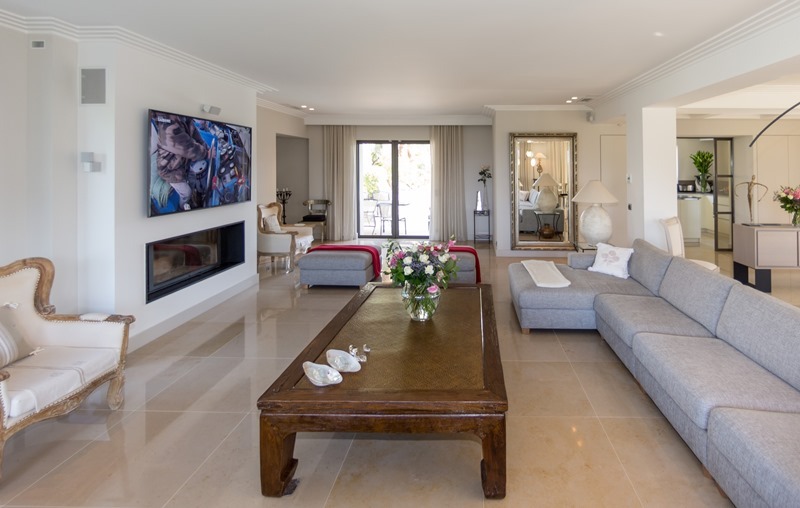 Villa Mas des Vigne is ideally located between the town center of Saint Tropez and Pampelonne beaches. 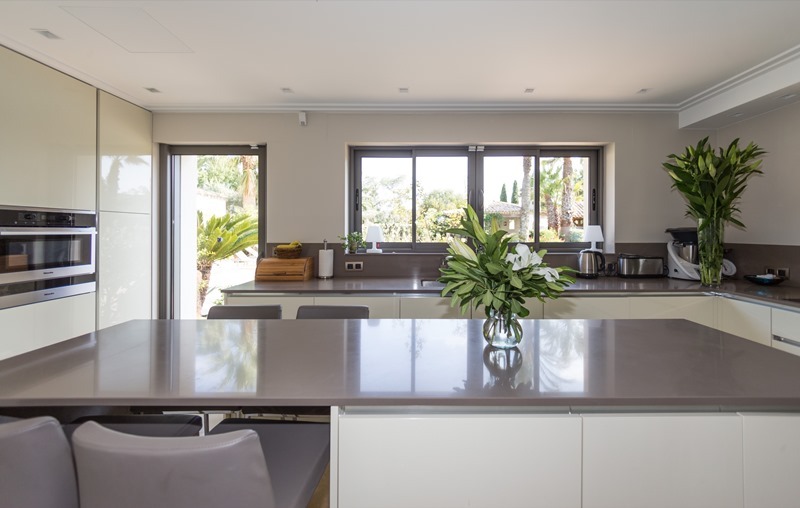 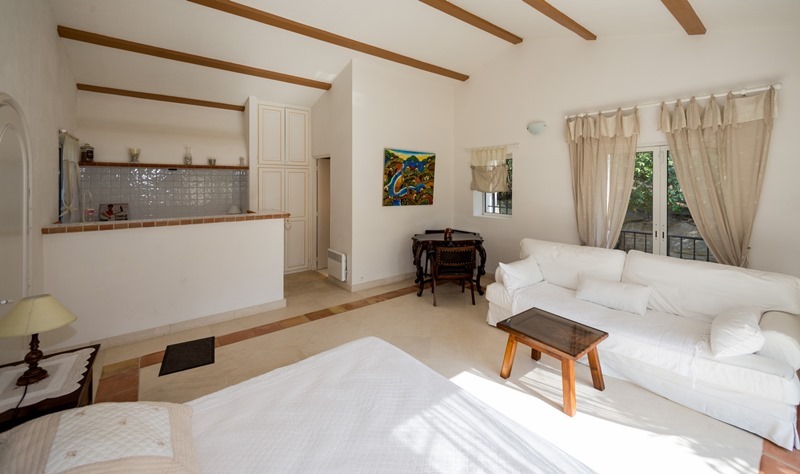 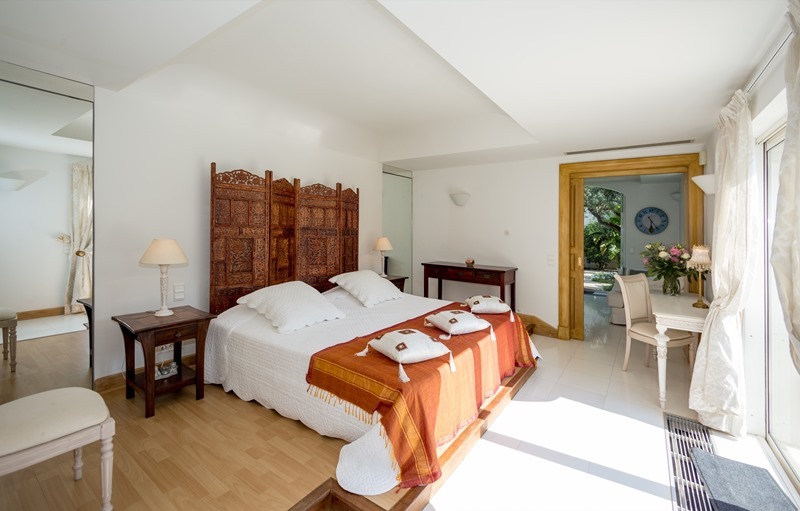 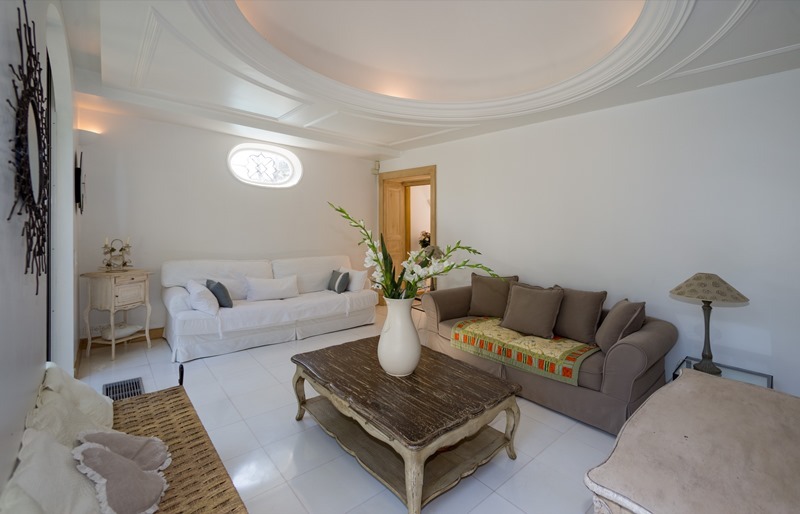 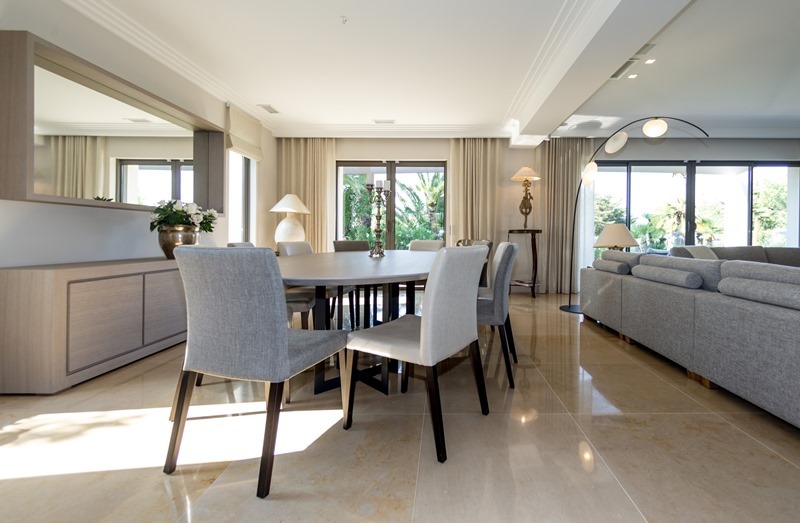 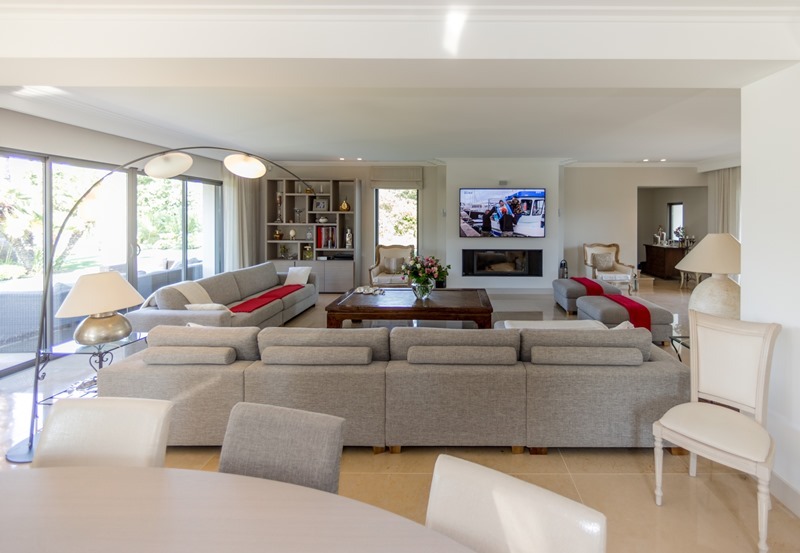 The villa consists of a large living and dinning area, a full equipped kitchen, a terrace with swimming pool and pool house, 4 double bedrooms on the main floor. 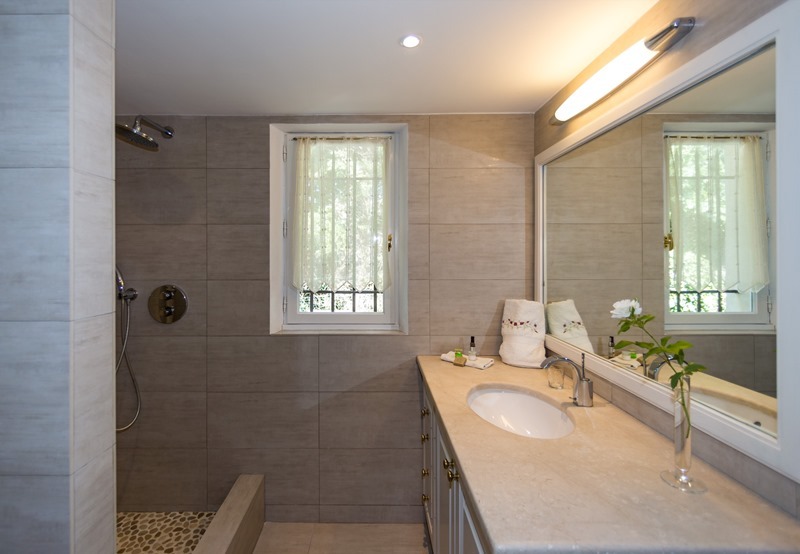 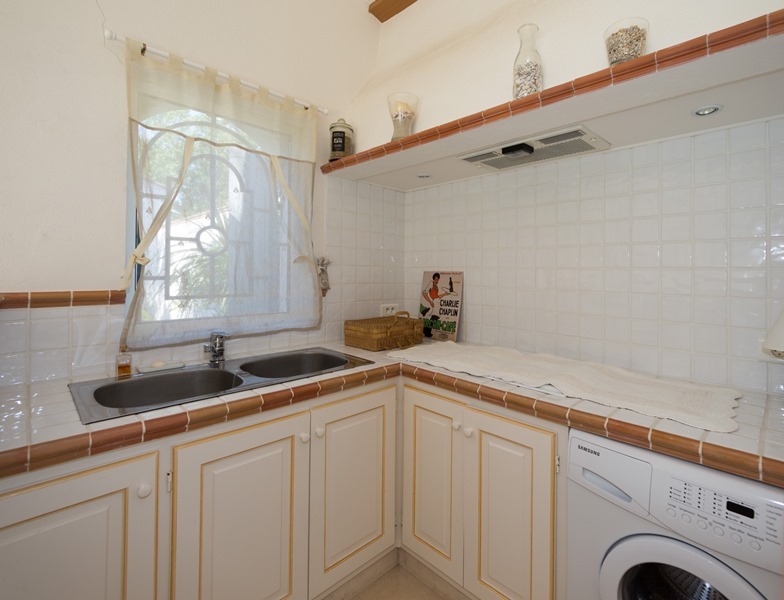 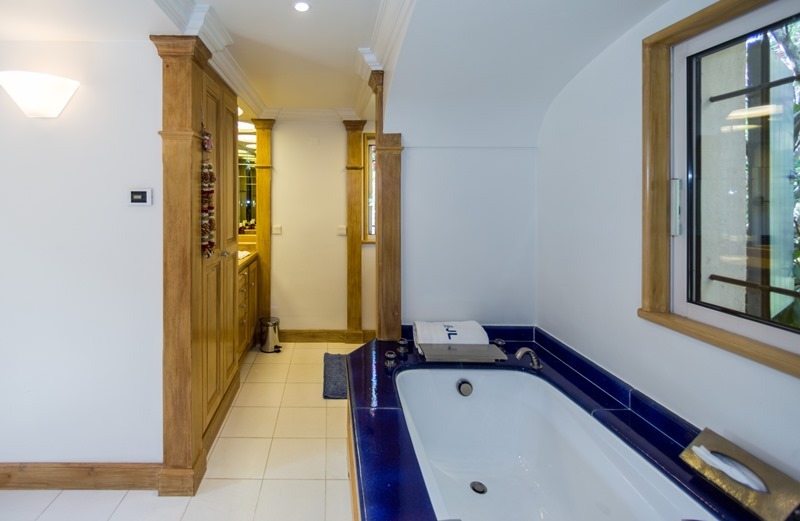 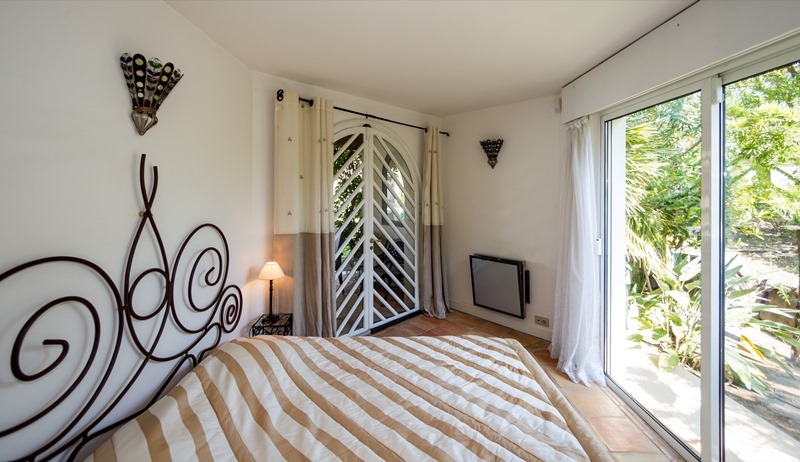 Garden side you will find an independent apartment with a double bed, kitchenette and bathroom and an independent studio with shower room and toilet. 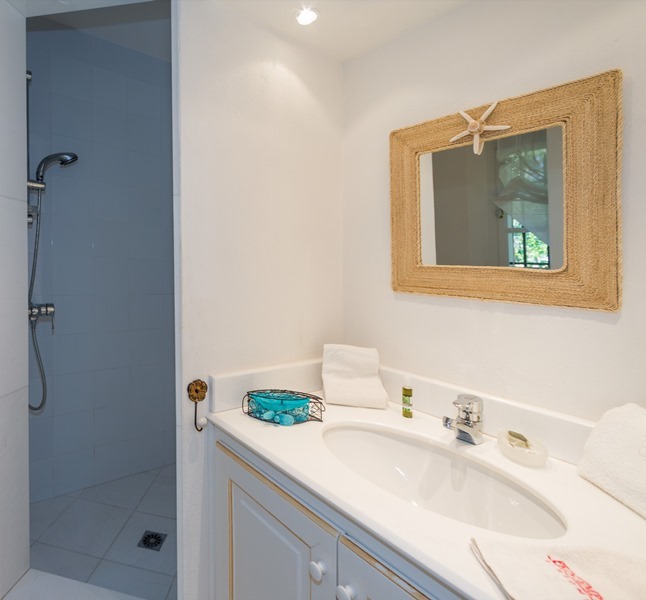 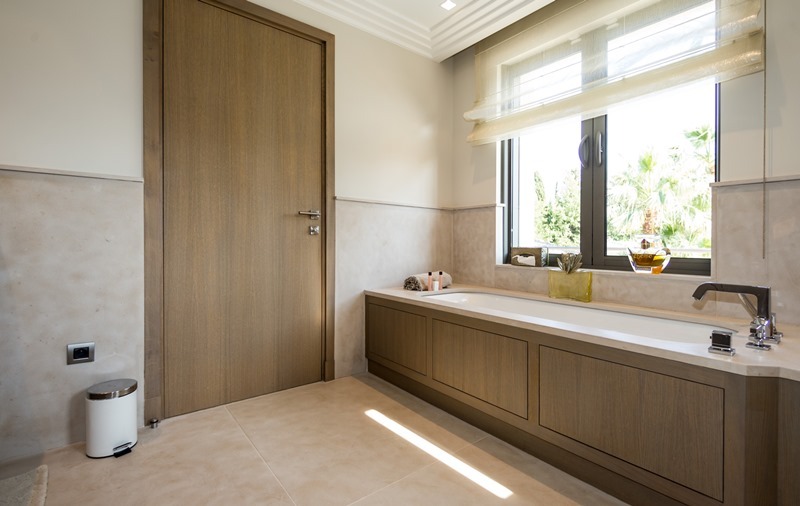 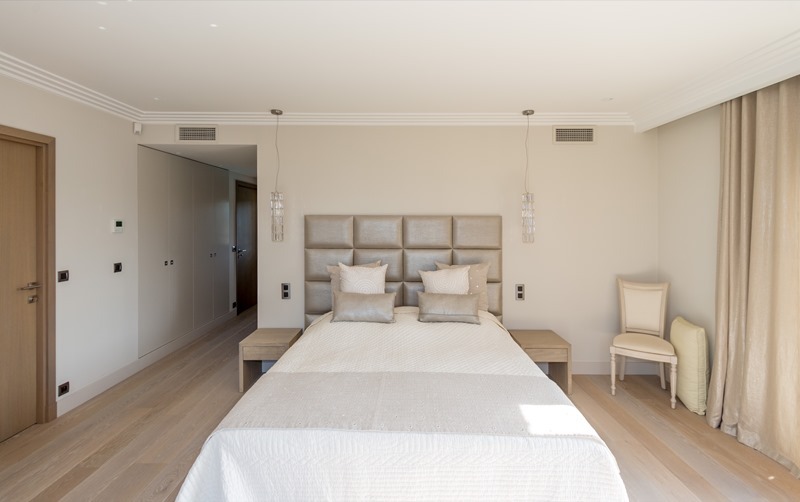 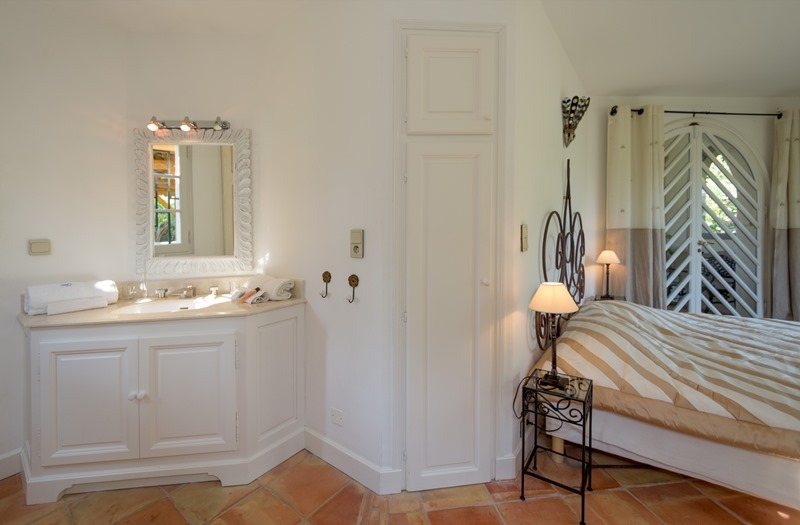 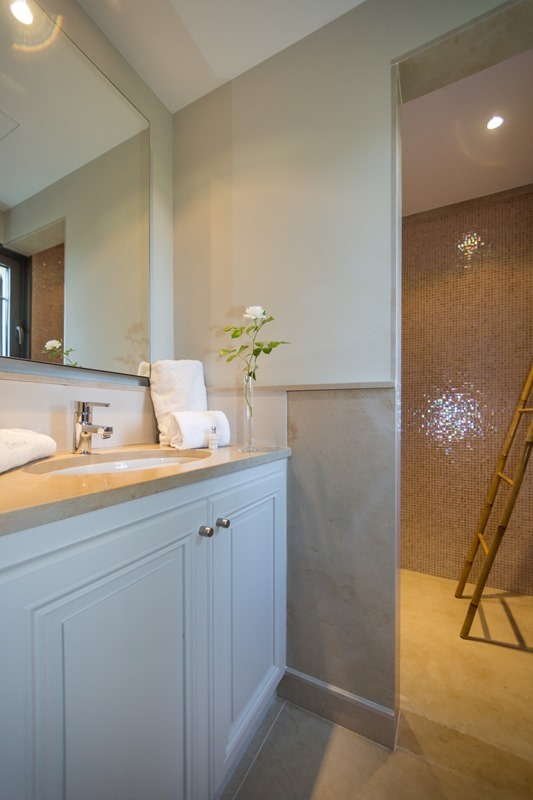 Upstairs, the master bedroom with its ensuite bathroom offers a beautiful view of the sea and the village of Saint Tropez.